Choreograpgy of Rui Moreira. Music of Lenine, Marcos Suzano, and Mestre Ambrósio. 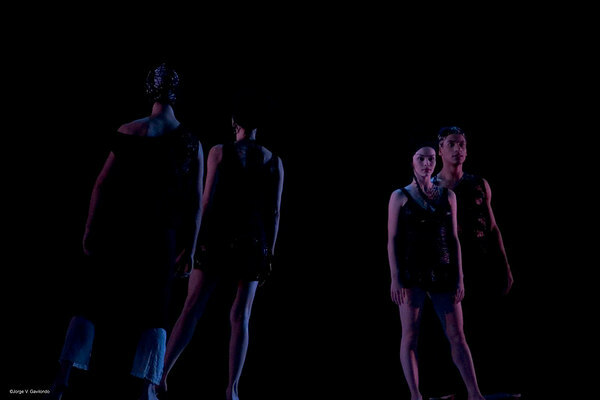 Interpreted by the Black Swan Brazilian Company).